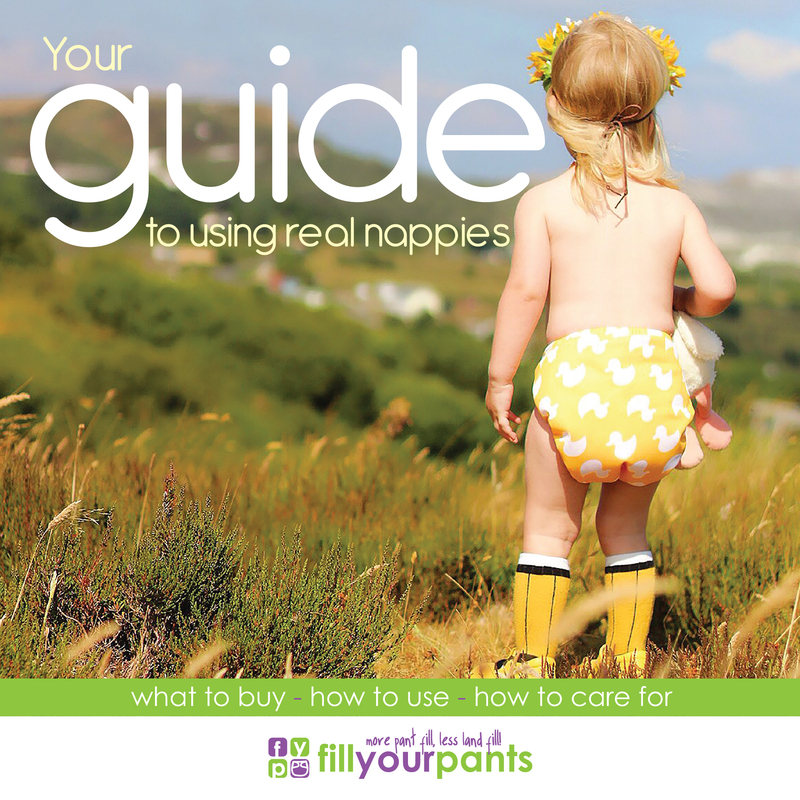 As a general guide, you will need somewhere between 15-25 reusable nappies (depending on how often you intend to wash) and if you are opting for a 2-part system (nappy and waterproof cover) you will need only about 4-5 of the covers/wraps, as these only need to be washed every few uses or when soiled. If you opt for a quick drying type of nappy, then you can get away with less nappies in total as your rotation will be quicker. We offer a variety of Nappy Trial Packs that can get you started with cloth including a Reusable Nappy Start Pack. This offers a great intro to cloth for just £30. Another great option is our best selling and unique Try Cloth for £10 Programme. Here you can trial a range of brand new nappies for 30 days, and is a risk-free way to find the best nappy to suit your needs. 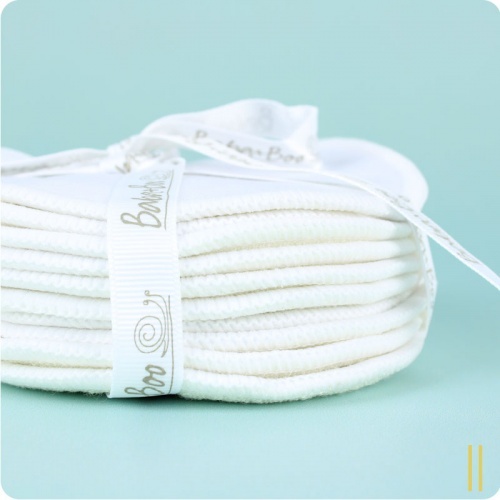 Boosters - Nappy Boosters are one of those "must have" items. 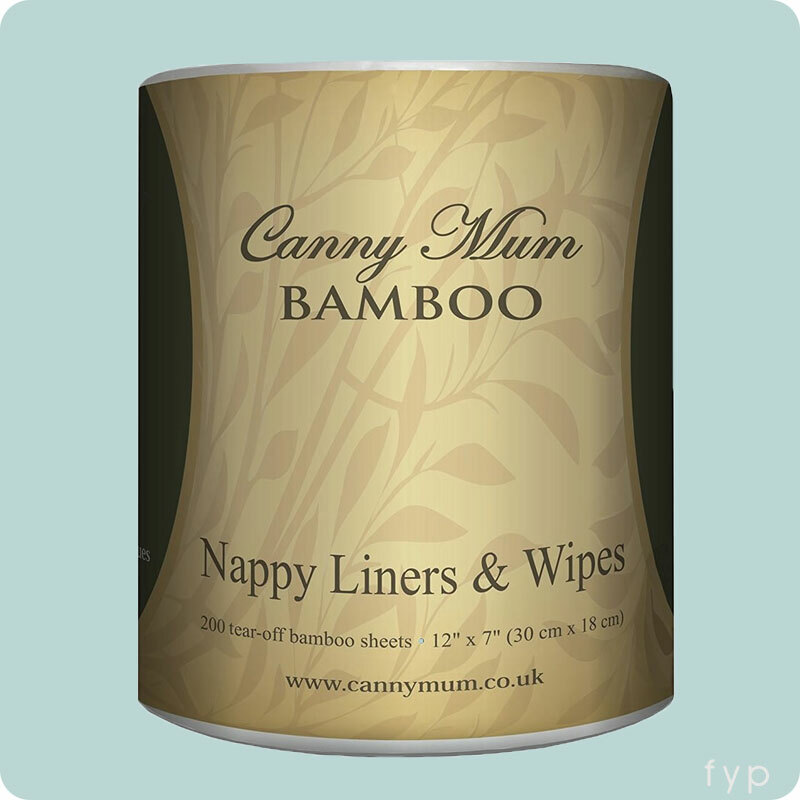 For as little as £12 you can get 10 bamboo boosters, that can be used inside any of your nappies to give them an extra boost of absorbency when required. Liners - Disposable nappy liners are optional, but can be very useful during weaning and when things are a little more solid. Bucket or Large Wet Bag - You may choose to store your wet nappies in a bucket at home, or opt for a waterproof hanging pail. Either option works well. 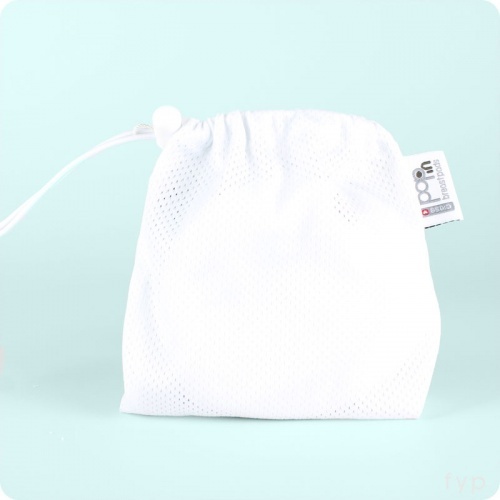 Small Wet Bag- An out-and-about wet nappy bag is essential if you are using cloth out of the home. Simply transfer your used nappies into your hanging pail or bucket when you get home.